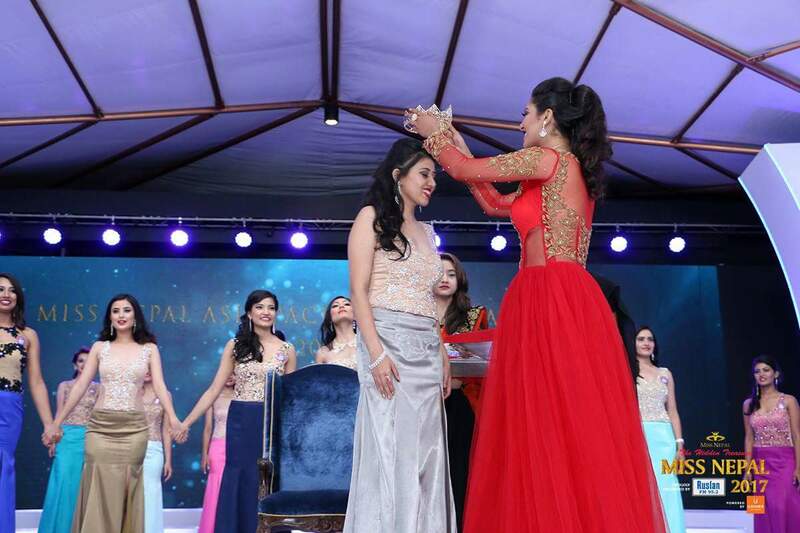 In the grand finale of the 22nd edition of Miss Nepal, 20-year-old Nikita Chandak from Urlabari in Morang was crowned Miss Nepal 2017. 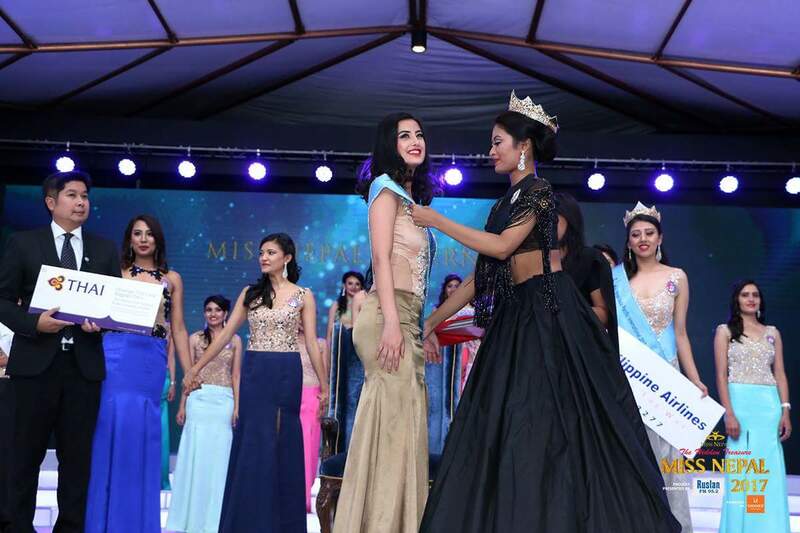 In the same event held at Hotel Annapurna in Kathmandu on Friday; Rojina Shrestha (C#7), Niti Shah and Sahara Basnet were named Miss Nepal Earth, Miss Nepal International and Miss Nepal Asia Pacific respectively. 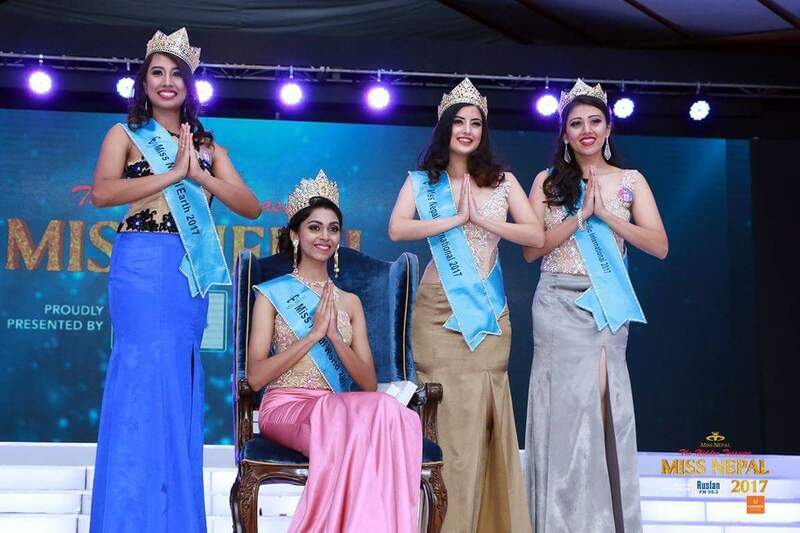 These four beauty queens will be representing Nepal at Miss World, Miss Earth, Miss International and Miss Asia Pacific international pageants later this year. Obviously, quite a lot of things happened during the event, some good and some ‘not so good’. Here’s our take on how the event went down. The event was broadcast live on NTV for television, and M&S VMAG online. Biraj Chhetri and Oshin Sitaula were the pre-event hosts for M&S who were talking to the guests as they made their entry. And then came this diva called… MALVIKA SUBBA. She was asked who her favorites were and she named three girls. Guess who they were. Nikita Chandak, Rojina Shrestha and Niti Shah — in this very order. She literally very accurately predicted who were going to be the three main tittle winners, four hours before the result was announced. DAMN!! We always knew this woman is a goddess!! Moving on; the show started and the nineteen contestants, all of them looking gorgeous, took the stage. Everything was going great and it was now the contestants’ turn to come to the mic and introduce themselves; and that’s when the first technical glitch was encountered — the mic didn’t work. Well, that was some minor glitch and was fixed within few minutes. But it was something else that bothered us throughout the event. Apart from what the hosts and the contestants were saying — which we were supposed to hear — we could clearly hear what we the audience who were watching the event on television or online were not supposed to hear; choreographer Rachna Gurung Sharma’s instructions for the emcees and the contestants, THROUGHOUT THE EVENT. Another thing that bothered us — the downloaded music used for the event. 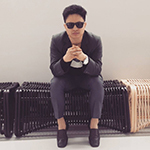 How we wished they had hired a professional DJ who could make some original music for the show, as we could all clearly hear the music tracks that constantly recited a term, ‘Audio Jungle’, the name of the website from where the music was downloaded. Not a big deal, but still, it sounded a little unprofessional. As the show went ahead; unlike last years, 14 instead of 10 contestants were selected who then competed in the semi final round. The semi-finalists were: Rinku Bajracharya, Rojina Shrestha (C#7), Urusha Adhikari, Barsha Pokharel, Nikita Chandak, Rakchya Karki, Priyanka Khadka, Anusha Lamsal, Rojina Shrestha (C#6), Asina Baral, Manzari Singh, Sahara Basnet, Narmata Gurung and Niti Shah. They were all asked one question each that they immediately had to answer. The contestants should have been instructed to quickly introduce themselves — name and contestant number– to the judge who was to ask them a question; or may be they were; but they didn’t. As a result, before asking the question, each of the judge had to first ask the contestant’s name and number. That was pretty, what do you call it, awkward? A little. 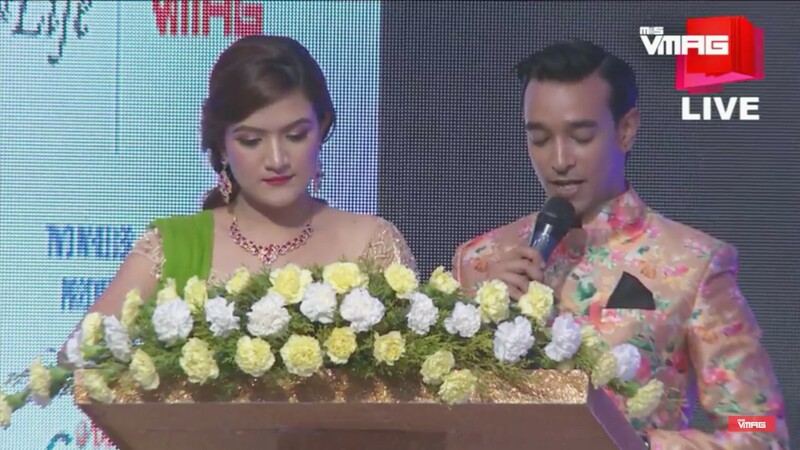 Saying the contestant number while referring to the contestants was necessary, more this year, because there were two contestants named Rojina Shrestha in this year’s pageant and it created some confusion at times. In fact, when the winner for Miss Friendship was announced to be Rojina Shrestha (without announcing the contestant number), it wasn’t clear who among them was supposed to take the prize. So, moral of the story — you got it. Now, coming to the judges, it would have been better if they asked the contestant in what language would she prefer her question to be asked, before asking the question (of course). But most of them didn’t. Hmm. 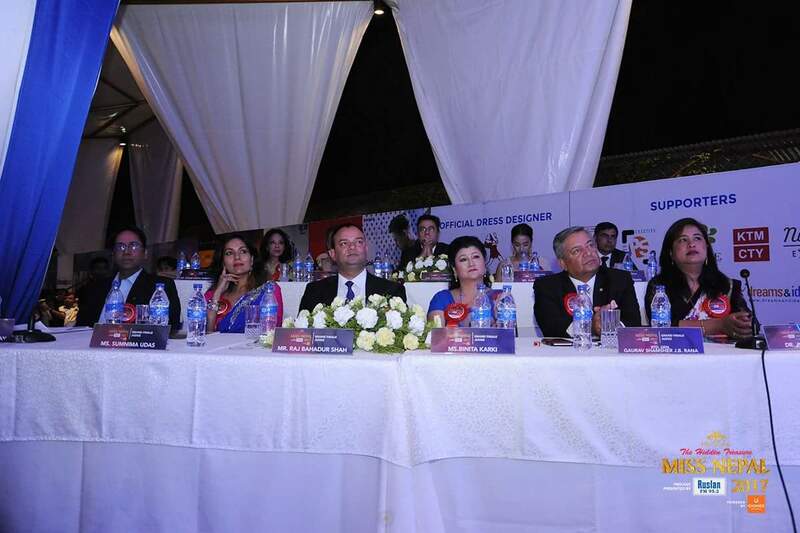 Sanjay Gupta and Subeksha Khadka hosted the event; and they were good. They did a good job until one time when Subeksha announced the wrong winner for a sub-title. 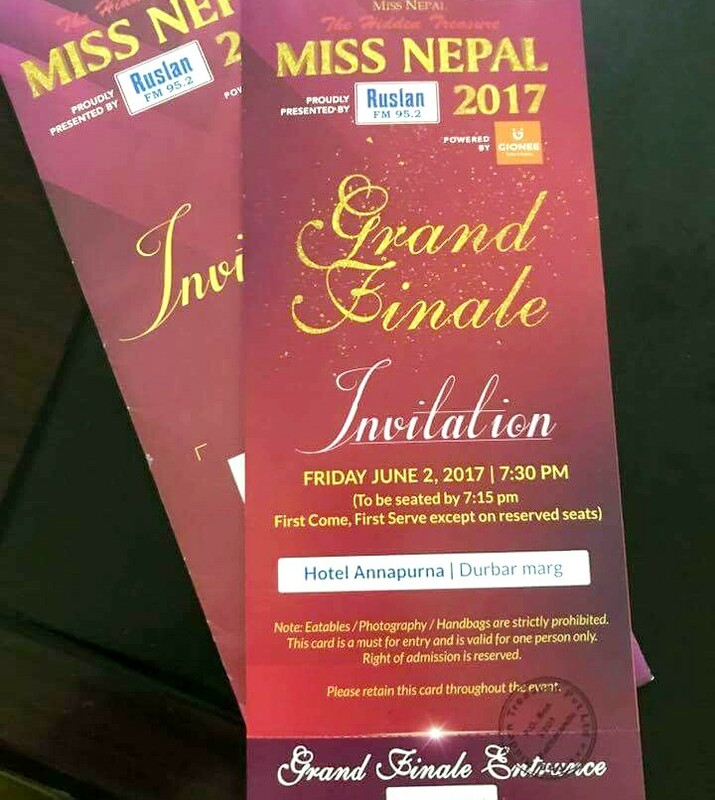 While announcing the winner of Miss Best Hair; instead of calling Barsha Pokharel, she mistakenly called Barsha Lekhi, who happens to be Miss Nepal International 2016. Also, the stage background LED display didn’t seem to work at times when it was needed to. One of the coolest moments during the event was when some of the people without whom the show wouldn’t have been possible were invited on stage; and the choreographer Rachna Gurung Sharma took the stage. She danced and the hosts Sanjay and Subeksha joined her. That looked good, that was like, really cool. Oh, almost forgot, the dance performance by Alize Biannic and her crew was superb. Coming back to the competition; out of the fourteen semi finalists, seven made it to the finals — Nikita Chandak, Rojina Shrestha (#7), Niti Shah, Sahara Basnet, Rojina Shrestha (#6), Rakchya Karki and Manzari Singh. They were all asked a question each. We didn’t exactly have a ‘brilliant’ answer from anyone but they were good, pretty good. It was now time for the results. 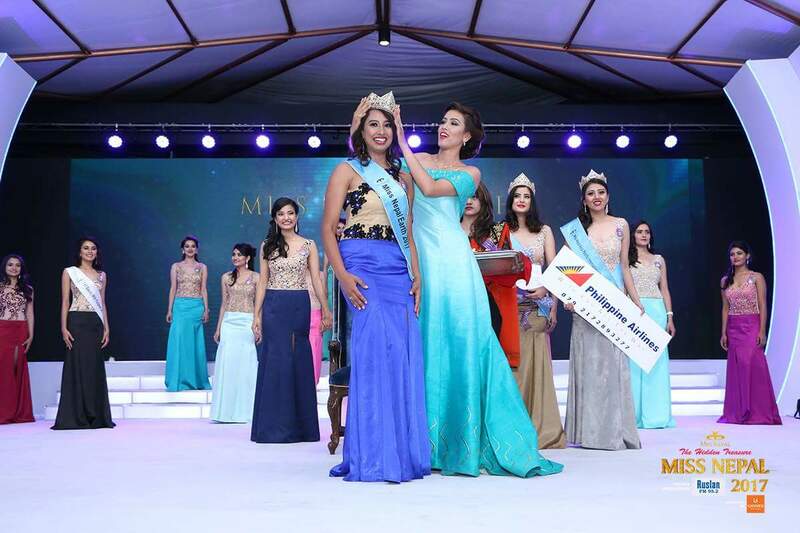 Sahara Basnet was announced Miss Nepal Asia Pacific, followed by Niti Shah’s Miss Nepal International title. 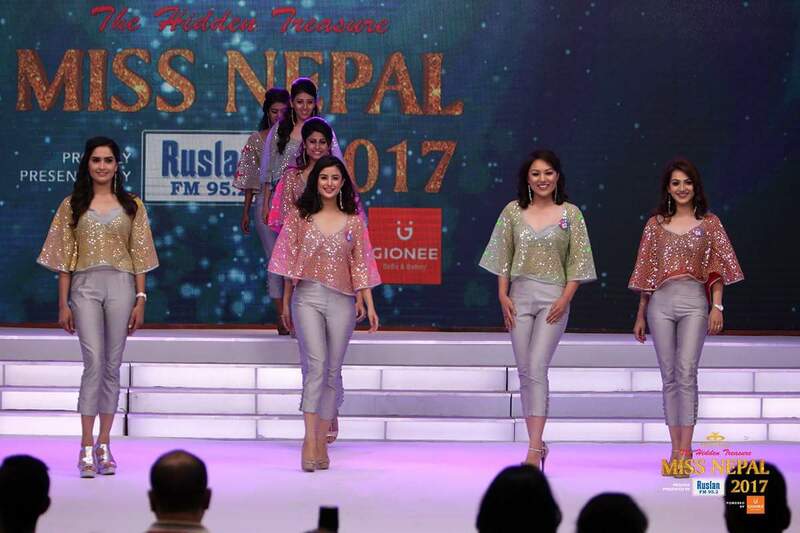 It was then Rojina Shrestha (#7) who was crowned Miss Nepal Earth; leaving behind Rojina Shrestha (#6), Rakchya Karki, Manzari Singh and Nikita Chandak. And…… Miss Nepal 2017…. is……. She was so chill about it, like she knew she was gonna win. She totally deserved that crown. She was confident, she looked lovely, she performed well and she earned the title and our respect. 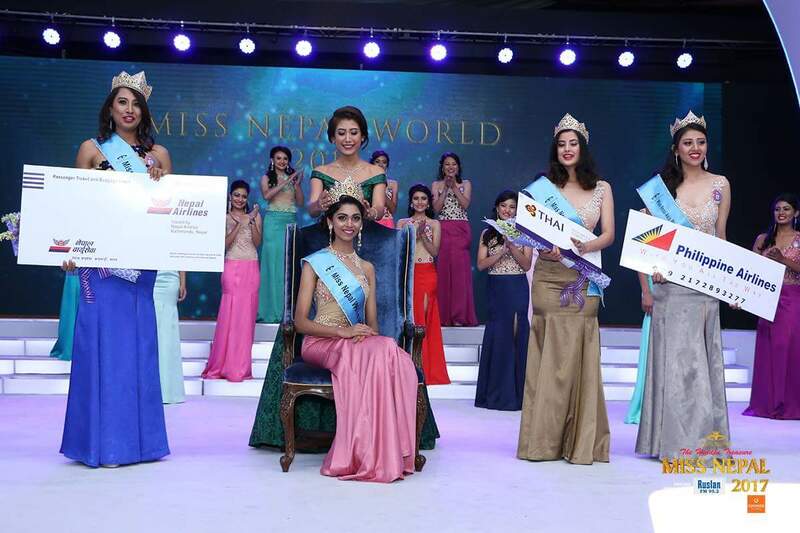 We’re pretty sure she will make Nepal proud at Miss World pageant. One more thing; it was clearly written that “photography is strictly prohibited” on the invitation cards for the event. But we could see a lot of photographs posted on social media by the attendees while the event was still not over. Some of them were even live on Facebook. Hmm, no comments. Funny though. 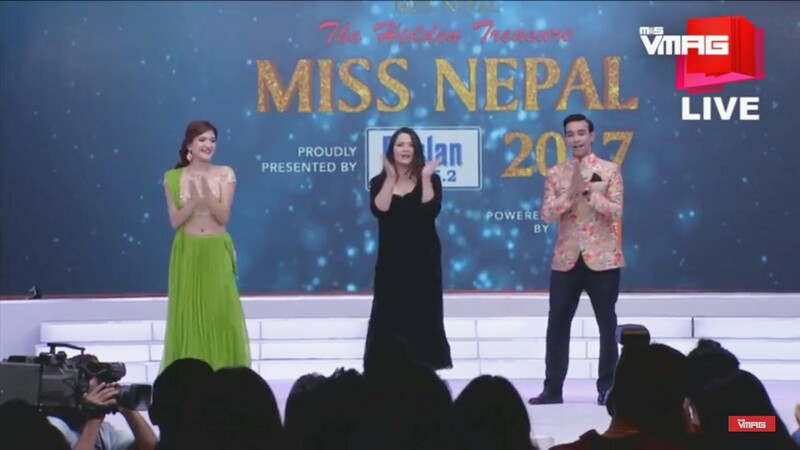 That’s all what happened during the finale of Miss Nepal 2017. Let us know in comments what did you think of the event. Chao!